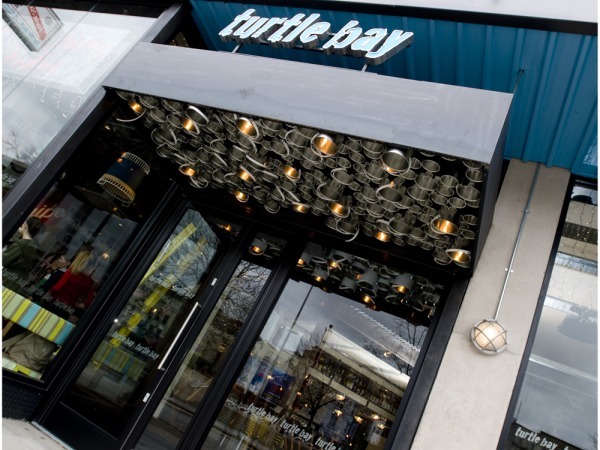 The Turtle Bay Group, owners of 3 restaurants in the UK, is ready to open its doors in Bristol on April 26th, 2013. Turtle Bay Bristol is offering a completely authentic culinary experience with food, drink, décor, entertainment and personal service all coming together to create a casual and contemporary feel. Ajith started his career in restaurants over 20 years ago with a loan of £10,000. Ajith is the ebullient Sri Lankan-born Founder Director of Las Iguanas, a chain of 28 Latin American restaurants in locations around the UK, which started in Bristol. 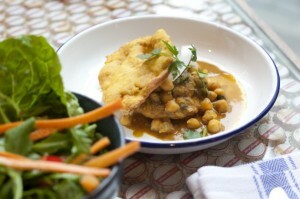 Turtle Bay will be open seven days a week from 12 noon – 11.00 p.m. and until 11.30 p.m. at weekends. Hi I came in this evening and I left my water bottle there it has my name on has it been handed in?